"LIVE AGAIN" SPECIAL GUEST SPEAKER!!! Guest speaker will be Evangelist Shevelle Ford. She is an aspiring author and co-founder of Higher Grounds International Worship Center. She is married to Bishop Joseph "AJ" Ford, founder and Senior-Pastor of Higher Grounds International Worship Center. She is a Captain in the United States Army and currently serves as an Inactive Ready Reserves (IRR) officer. 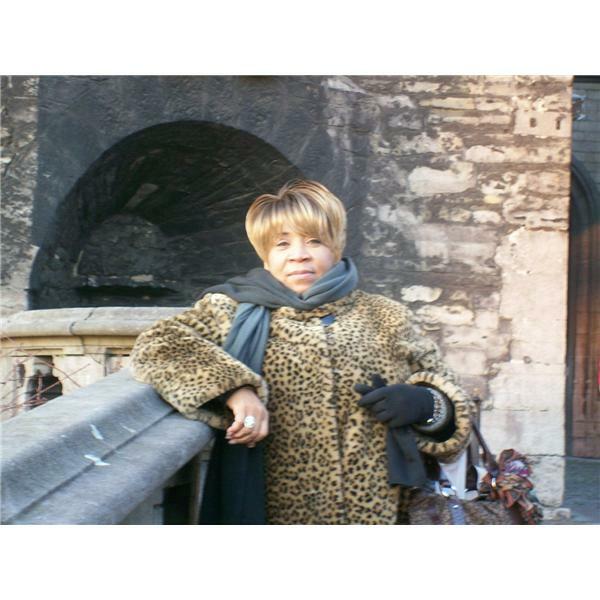 Evangelist Shevelle Ford believes in ministering to the mind, soul and body. has a pharmacy ministry that offers free home delivery of prescriptions to patients throughout the state of Louisiana. Higher Grounds Pharmacy Ministry has faithfully served the elderly, home bound, economically disadvantage, and others since April 1998. She recently published her first book entitled, I’m Not God; I’m Just a Woman. Shevelle is a firm believer of "letting God be God," with an intense love for the Word of God. Her desire is to help others enhance their relationship with God, currently serving as a mid-wife to aide others that are giving birth to their kismet. Ministry is her passion, and at this juncture in her life, she has committed to preaching the Word of God full-time.